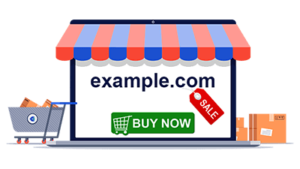 Namecheap was founded in 2000 and they are known for the great domain products and service they offer. Namecheap was voted the Best domain name registrar in 2010 in a Lifehacker poll. 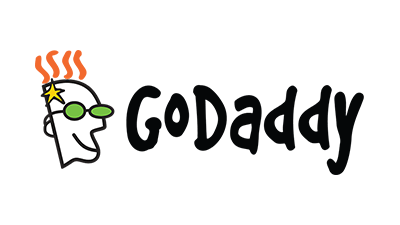 In 2012 they were also voted as the most popular domain name registrar in a Lifehacker poll. 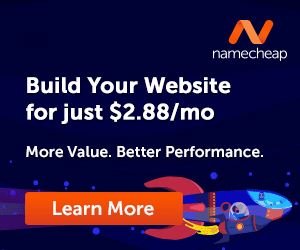 Namecheap’s great domain products and their customer service are what they are best known for but what many people don’t know or realize is that they are also a great web hosting service provider as well. 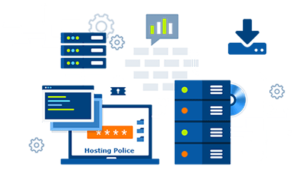 Many of their web hosting services come with what is called a cPanel control panel interface and that is a widely used and favorite among many people. Using this control panel a user is easily able to handle many different needed tasks including hosting and website maintenance, making and downloading website backups, keeping track of resource usage, tracking website metrics like the amount of traffic that a website gets as well as for many other duties of a site owner. 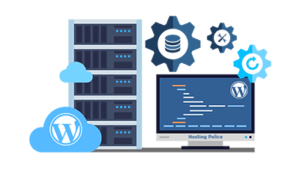 Namecheap offers all types of web hosting from shared hosting to virtual private server web hosting, managed WordPress hosting and even dedicated server web hosting and all of their hosting services are top notch. 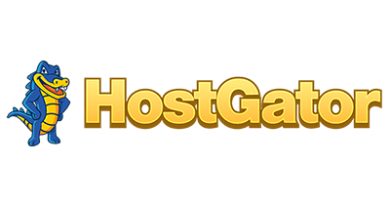 Their hosting plans start at just $2.88 per month for shared web hosting. 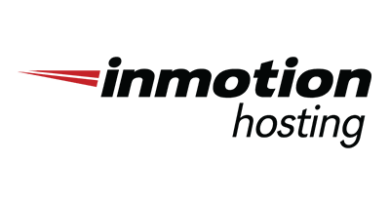 That’s right, $2.88 per month will get you great high quality web hosting. They also have their top-notch customer support that is included. 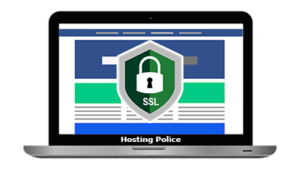 You would think that a $2.88 per month web hosting service would have to cut corners somewhere, but that is definitely not the case. You can even get a real nice discount if you pay by the year. 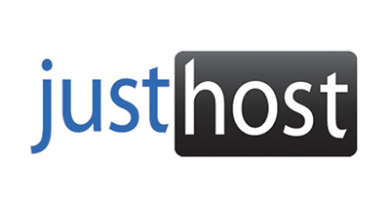 You might be thinking that maybe for the low price of their web hosting they must not have great customer support. 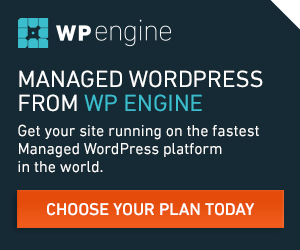 Well, we can tell you first hand that Namecheap web hosting support is the best we have ever dealt with. They are fast, friendly and resolve any issues as well as provide needed information in a professional and easy to understand way. 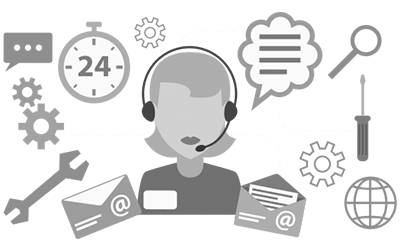 We have dealt with their customer support a number of times and we can tell you that they go way out of their way to take care of their customers and their needs. 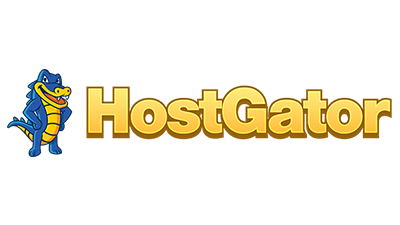 Namecheap has a great starting price for their web hosting but the thing that sets them apart from other web hosting providers is their superior customer support. No matter what you know or who you are, you are going to need customer support from your web host at some point. That is not the time to find out that your host has poor customer support. 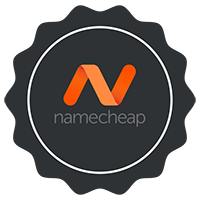 Namecheap also gives you more available resources in their shared web hosting, like RAM, CPU, I/O and other important resources, than most other web hosting providers do in the same price range. 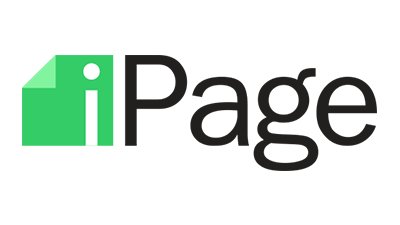 This help your websites or blogs perform and operate better thus providing a better user experience for the visitors to your site. 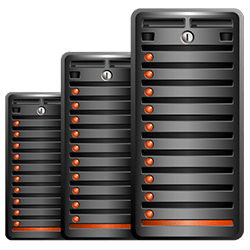 Their hosting plans also use SSD hard drives (Solid State Drives) that also make your load times for your sites much faster than traditional hard drives are. 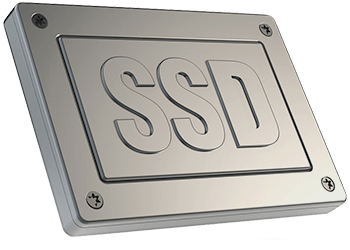 The loading time of websites is a ranking factor with Google and most of the other search engine sites so you will often see higher rankings for your sites because of the SSD speed benefits. 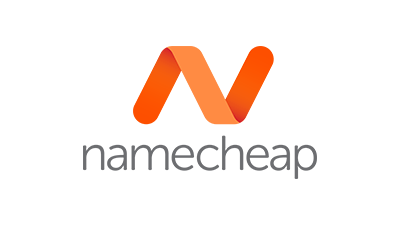 If you are looking for great web hosting with a great price and awesome customer support then give Namecheap a try. 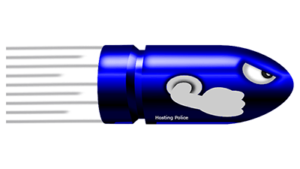 We are sure you will love their services, their customer support as well as their prices.